Not sure which moulding style will work best for your next project? Looking for something custom? Visit one of our retail showrooms throughout northern and western California to see our selection for yourself! We have more options, better pricing and better service than local big box stores, plus we can also create custom designs for any project. 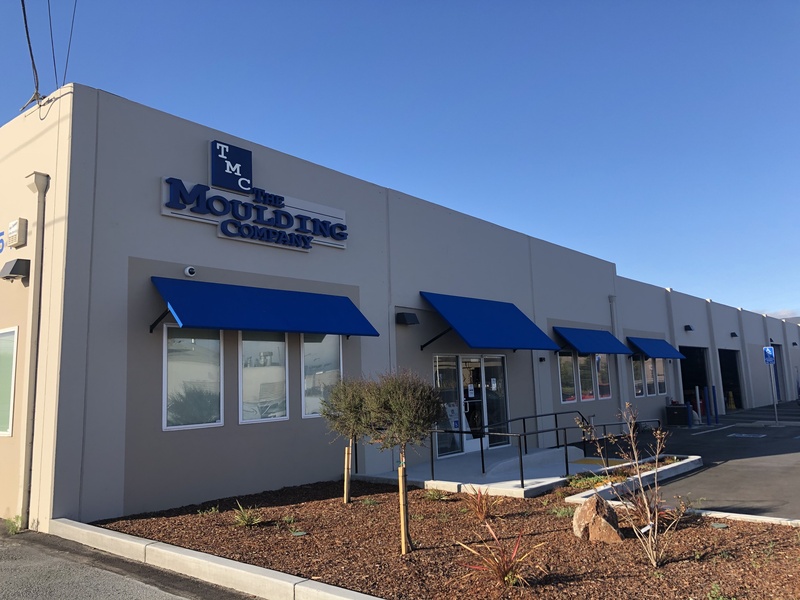 Check out our large selection of interior and exterior moulding products, including crown moulding, baseboards, door and window casings, and much more. Free samples available to help you decide on the best designs for your home. Plus, our friendly staff is always available to help you find matching components and answer all of your questions. 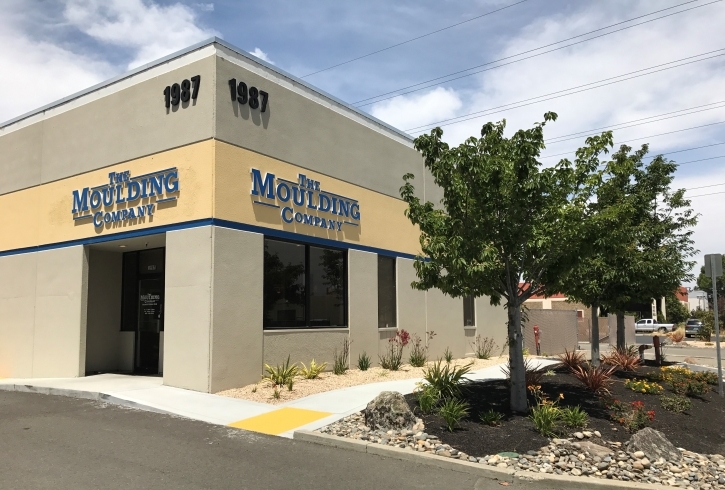 Opened in 1994, our Concord, CA location was The Moulding Company’s first retail showroom. Concord serves the following counties: Alameda, Contra Costa, Marin, Napa, Sacramento, San Joaquin, Solano, Sonoma, and Yolo counties. 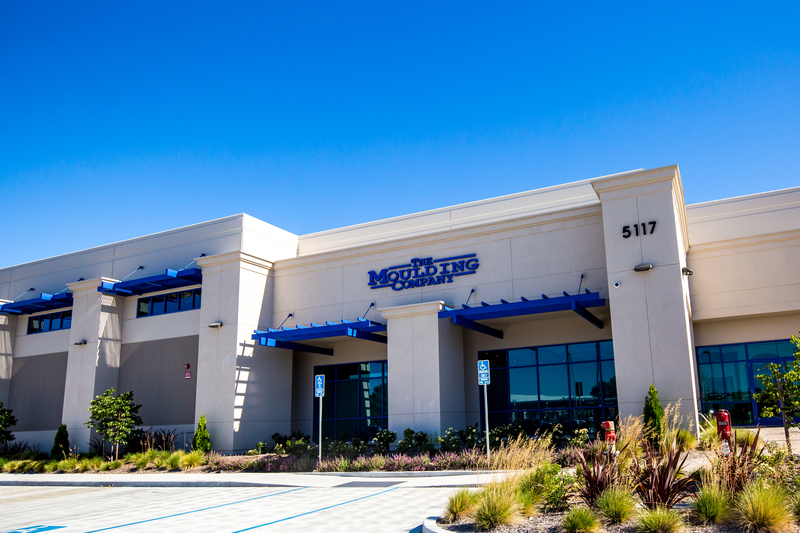 Opened in 2002, our Santa Clara, CA location became the company’s second retail store and showroom. Santa Clara serves the following counties: Merced, Monterey, San Benito, Santa Cruz, Santa Clara, and Stanislaus counties. Our third retail store and showroom opened in 2005. Millbrae serves the following counties: San Francisco and San Mateo counties.